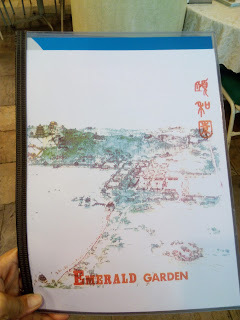 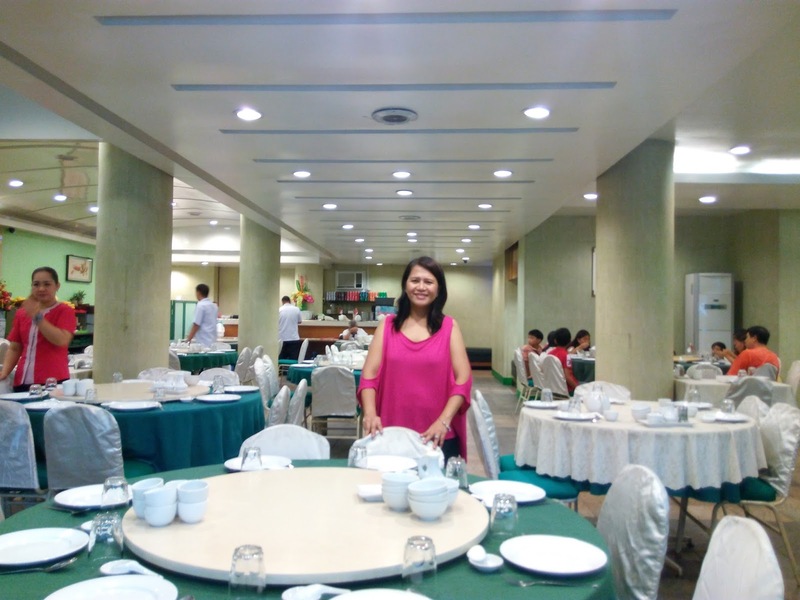 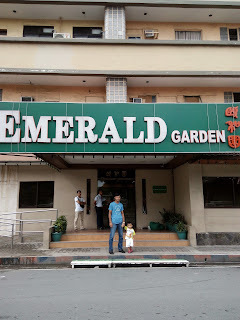 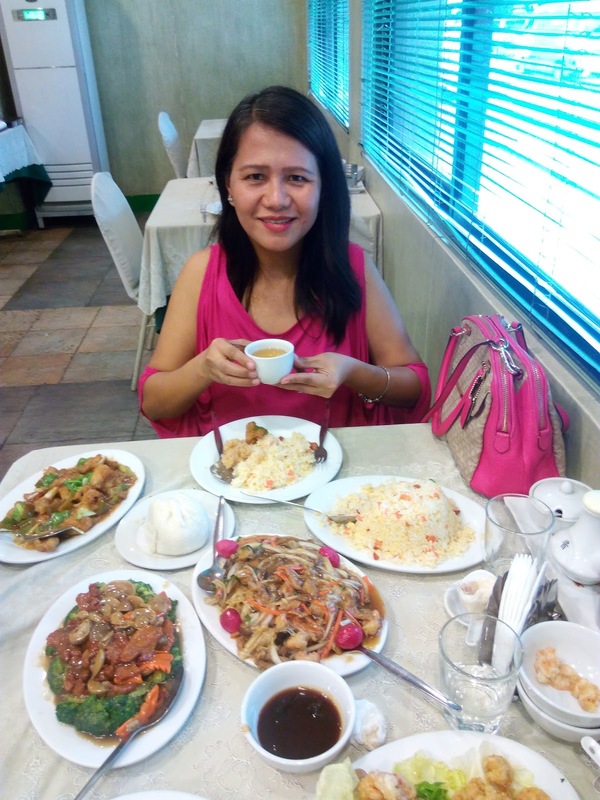 I took advantage that we stay in Bayview Hotel which is very close the Emerald Garden, I am craving for Chinese Cuisine, aside from that i miss their Bola Bola Siopao, few years back in the office old women bringing and selling Bola Bola and Asado Siopao from Emerald, right now i haven't seen this old woman. 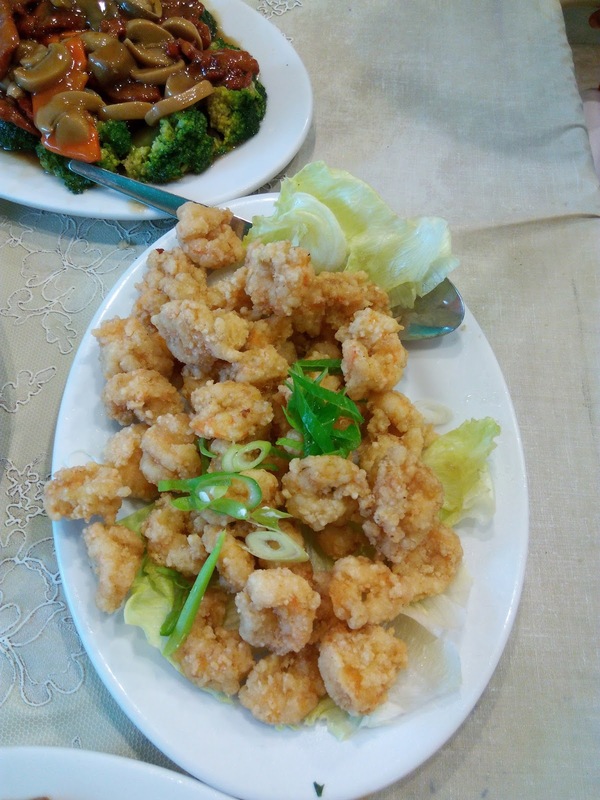 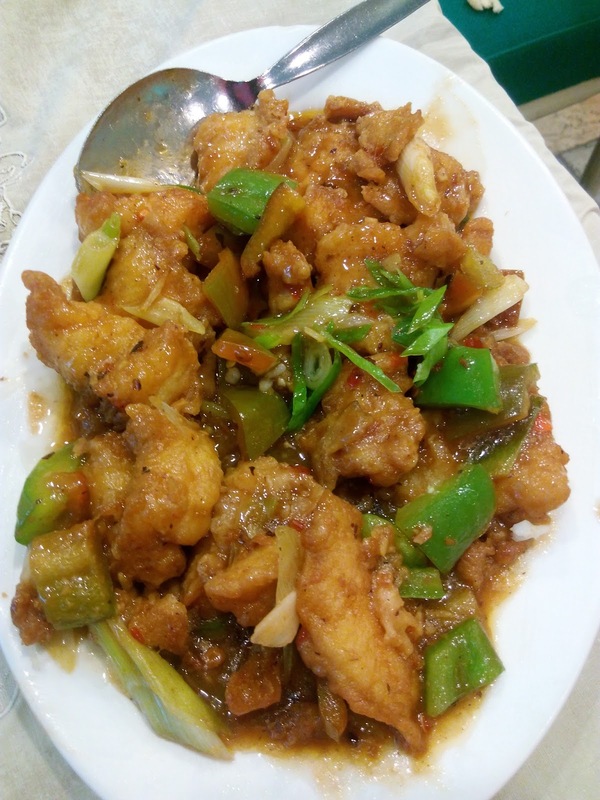 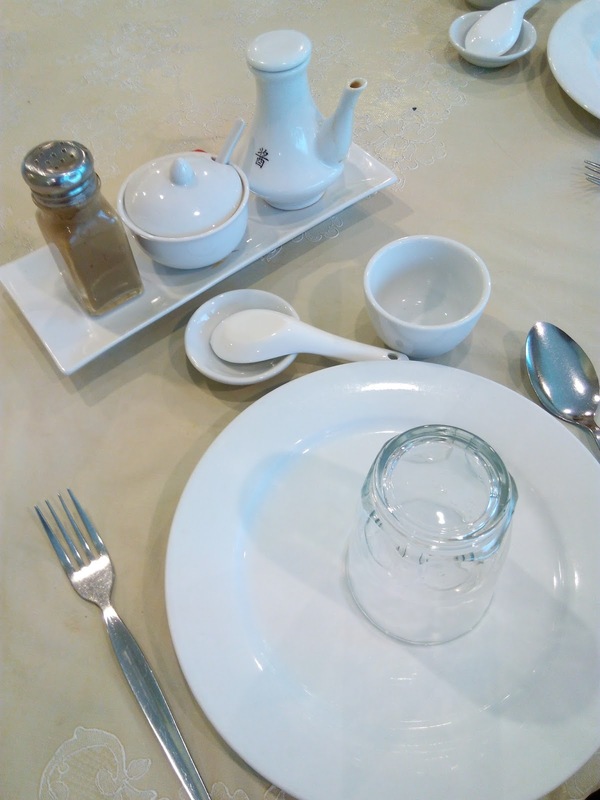 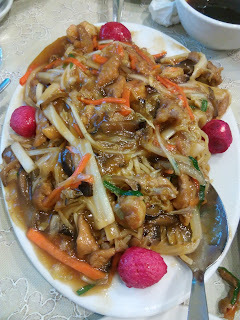 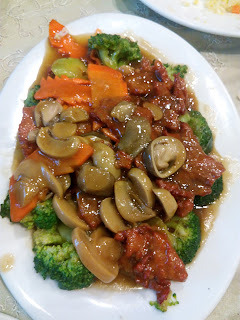 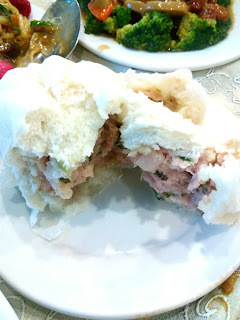 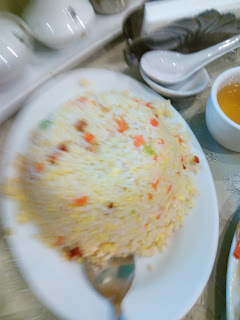 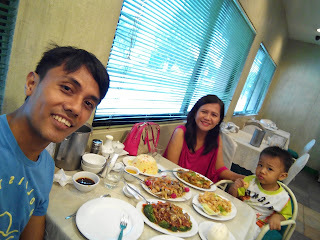 my husband love to eat Chinese foods most of the time and he want to exage the order to satisfy. they use to have this big dinning area, it is typical old Chinese resto with round table around 10-16 seaters, as many say need for renovation its not impressive at all, but for me maybe that's the reason why they still alive for so many decades, even the building is really old , but what matter is the taste of the food. we dine at Emerald late lunch but to early for dinner, so less hassle, were not on rush. we enjoyed the foods.